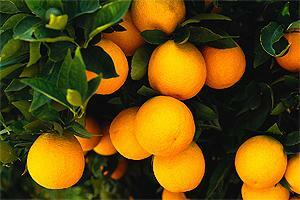 With the proper care and a favourable rootstock, a citrus tree is capable of producing fruit in excess of 50 years! OrangesCitrus trees can be so pretty, even in the smallest of gardens. They have gorgeous shiny green leaves, beautiful sweet-smelling flowers, and wonderful health-giving fruit packed with vitamin C and antioxidants. The genus Citrus is native to south-east Asia, occurring from northern India to China and south through Malaysia, the East Indies and the Philippines, and records of domestication go back to about 500 BC. Good old fashioned cauliflower has seen somewhat of a renaissance in recent years, and it's not hard to understand why. 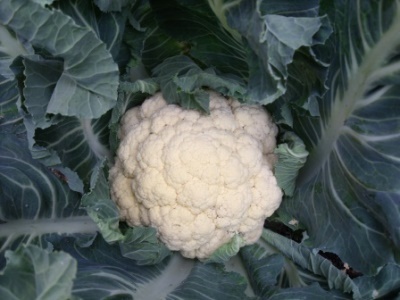 Cauliflower has been around for a very long time and its history and ancestry can be traced back to the wild cabbage, and its similarities with kale or collards. 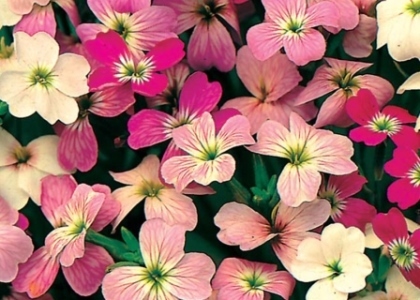 The ‘cole’ vegetables have a growth habit typical of many members of the family Brassicaceae, with broad, spreading leaves and a branched flowering stem, carrying many individual flowers. They are grown and eaten throughout the world, and include such apparently diverse forms such as cabbage, kale, Brussels sprouts, kohlrabi, broccoli and cauliflower. All of these were, however, domesticated from one ancestral species, the wild cabbage, Brassica oleracea, which is native to the coastal cliffs of the northern Mediterranean and Western Europe, from Greece to the British Isles. Virginian stocks are probably one of the easiest of all plants to grow from seed, thriving in part shade to full sun. Virginian Stock 'Enchanted Evening' picture courtesy www.mayford.co.zaThis delightful little annual is hardy and deserves a place in every winter and spring garden. Not only does it flower profusely in delightful shades of pink, rose red, lilac and creamy-white, but it also smells heavenly. 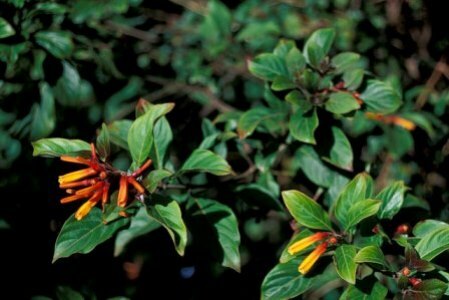 It must be the easiest annual to grow and quickly produces small bushes +-20 to 30cm tall and 10 to 15cm wide. 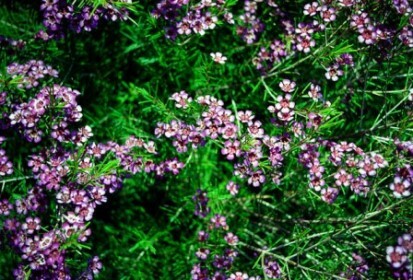 As part of the xeriscape or drought tolerant garden, the stunning Geraldton Wax Plant can’t be beat! Picture courtesy Ross Funnell - see her flickr pageWhen in full bloom the geraldton wax plant looks like a billowing cloud of cotton candy as the branches sway in the breeze. The needle-thin leaves can be bright to dark-green, depending on the season, and contrast beautifully in texture and colour with the shiny berry-like buds arranged in open sprays along the ends of the stems, and the lush clusters of waxy, star-shaped flowers. If you crush the leaves, they emit a pleasant lemony scent, and the flowers have a sweet, honey fragrance, oozing nectar and attracting butterflies, bees, and other pollinating insects; particularly on warm, late winter or spring days.